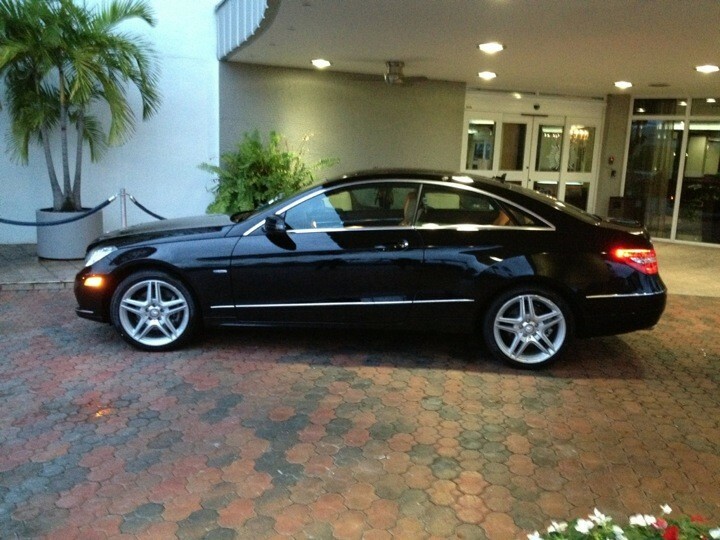 Foreign Affairs Motorsports has been servicing the South Florida Mercedes-Benz community since 1978. We are the oldest independently, family-owned and operated German auto repair, performance, and racing facility in the Southeast United States. 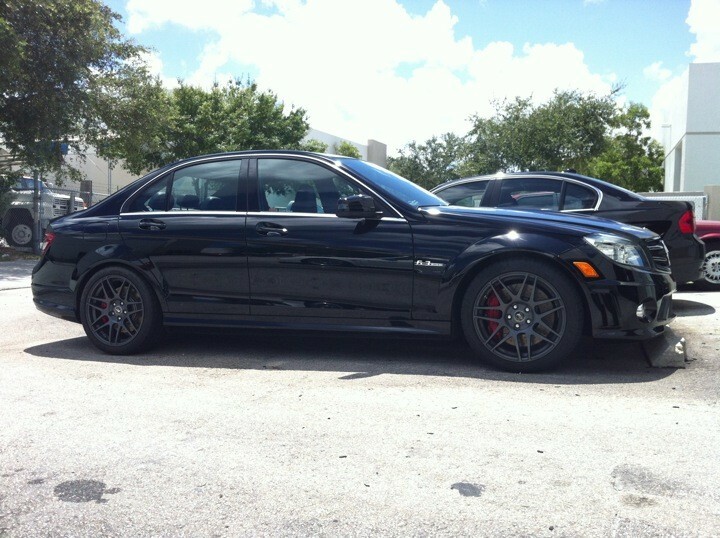 Our master technicians have over a 100+ years of combined experience in repairing Mercedes-Benz, BMW, Porsche and Audi. We have all the latest state of the art specialty tools necessary to help maintain your Mercedes-Benz in perfect running condition. We have been the #1 Dinan BMW Performance Dealer in Florida since 1999, and one of the top 10 Dinan Dealers in the country for the last 7 years. Mercedes-Benz Pre-Purchase Inspection in Pompano Beach, Deerfield Beach, Fort Lauderdale, Boca Raton, Coral Springs and Delray Beach. 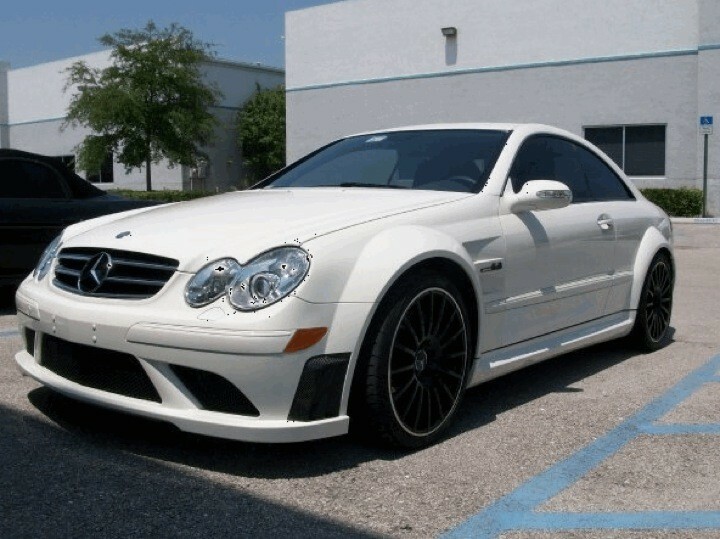 Mention BenzShops and receive $100 off a factory oil and filter service.